When my son saw a video on Mr. Bucket he begged for it. 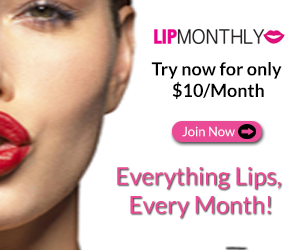 Such a fun interactive game for a group to play. Of course, we got it for him for his birthday. We brought it to my nephew’s house so they could all enjoy it. We lucked out that they each had a different favorite color so they were each excited to get their favorite. To play this game is so easy and fun. First of all, when you put in the three AA batteries don’t do like I dd and put them in backwards. I could not figure out why it would not work and of course my sister knew right away why it was not working. SO, after she fixed it we were off and playing. When you lift the bucket up it stops spitting the balls and does not start again till you put it down. If you are done playing and want it to stop just turn it off. 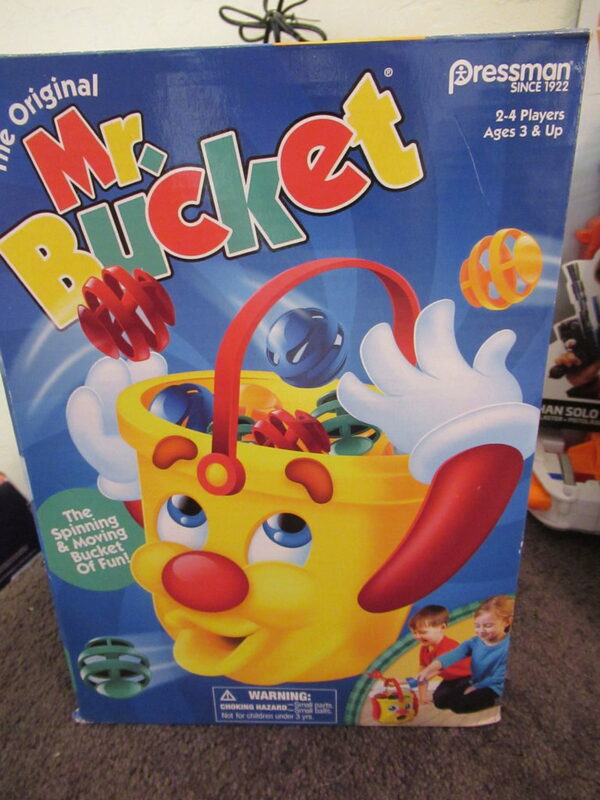 Mr. Bucket spits out the balls as he rolls around and your goal is to get your three balls in him all at once before he spits them out again. Once all three of your balls are in lift the bucket and you are the winner. The boys had so much fun with Mr. Bucket. If you are looking for a way to get your kids up and moving while playing then Mr. Bucket is going to be a great gift under the tree this year. They even offered us a fantastic game. One lucky U.S winner is going to win their very own Mr. Bucket game. My 4 year old grandson, watched with me. He’s now choosing which team to put the family members on. I love family game night because it’s a great family bonding activity! We have our family friends over for game nights and have a blast! I like the idea of this games, not having to sit still while playing. The grandchildren would love playing with this game, sure will keep them busy!! Looks like a great game for the younger ones!! Would be great entertainment this winter on snowdays. I love family game night because of all the giggles and wonderful memories. Love the idea that the kids don’t have to sit to play game. I like family game night because there’s always a lot of laughter! Love that all 3 of my kids can play at the same time. Perfect for use as a Christmas present for the grandkids. 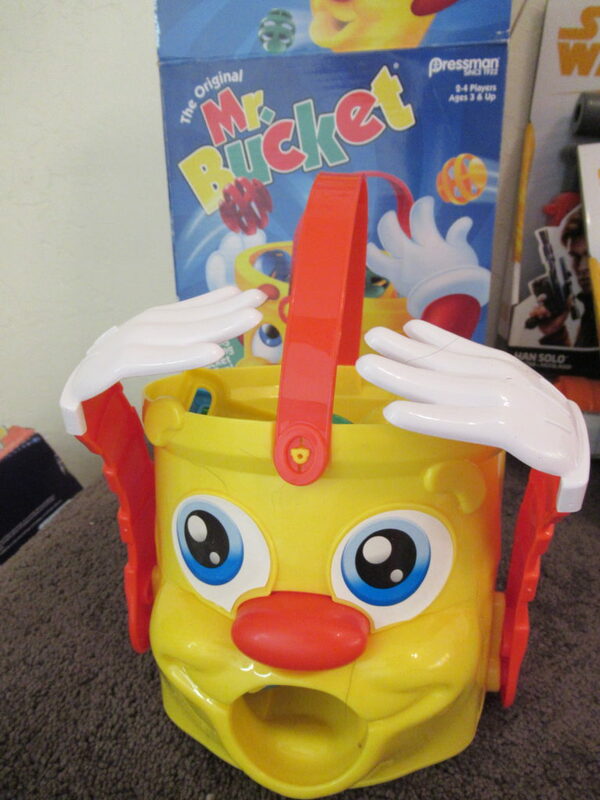 I have a 4 & 5 year old that would love the Mr.Bucket game, your kids made it look like a lot of fun. in your YouTube video I seen your kids picking up the bucket once they were the first to get all their balls back in the bucket, is that a rule in the game?